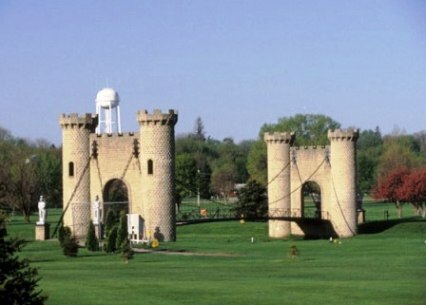 Anthon Community Golf Course is a Public, 9 hole golf course located in Anthon, Iowa. 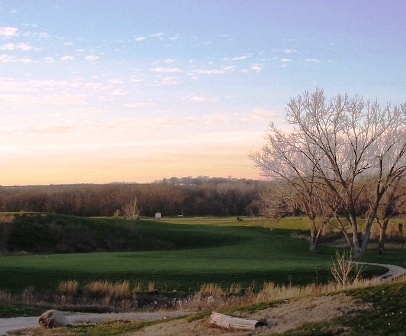 Anthon Community Golf Course first opened for play in 1996. The course is relatively flat. It sits on two levels. Three holes are situated on one plateau, while the remaining six holes are down below on another plateau. There are numerous trees and dogleg fairways on the lower six holes. There are no sand bunkers or water hazards.